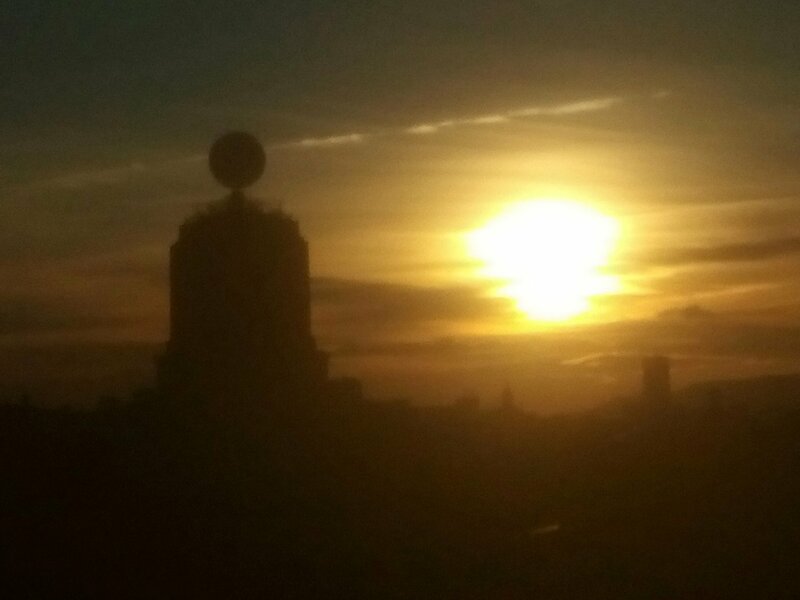 “A sunset seen from the rooftops of the buildings in Plaça Catalunya is always special. We realitzed this after our Guide took us up to the top of one of the tallest buildings in order to let us experience that enchanting moment. Previous Can Bas winery. Just amazing!